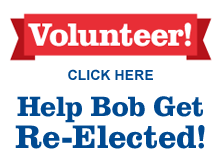 See how to contibute to Bob’s campaign. See the 5 elements of Bob’s platform. to promote the well-being of others. 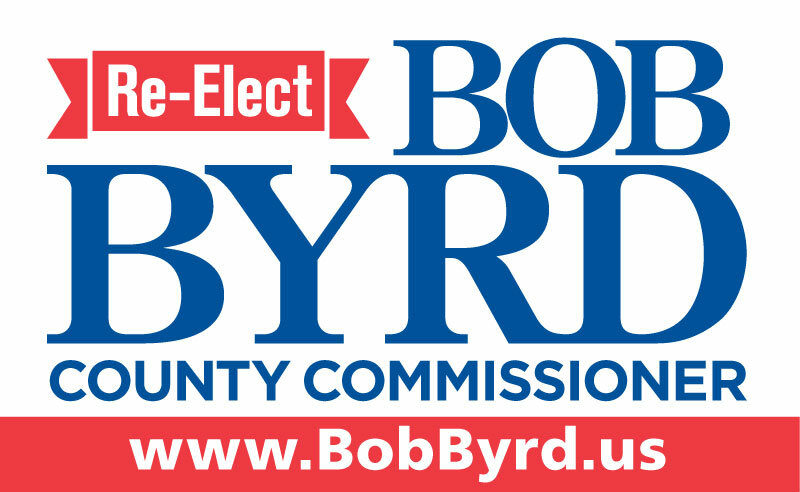 Learn about Bob’s activities as Alamance County Commissioner, his distinguished career, his educational background, the awards and certifications he received, his community and professional service, and a bit about his personal life. Senior Vice President Bob Byrd of Alamance Regional Medical Center retires after 35 years. Which ABSS schools would get slice of $150M bond?